2015 is expected to bring along some wonderful changes at home and work. 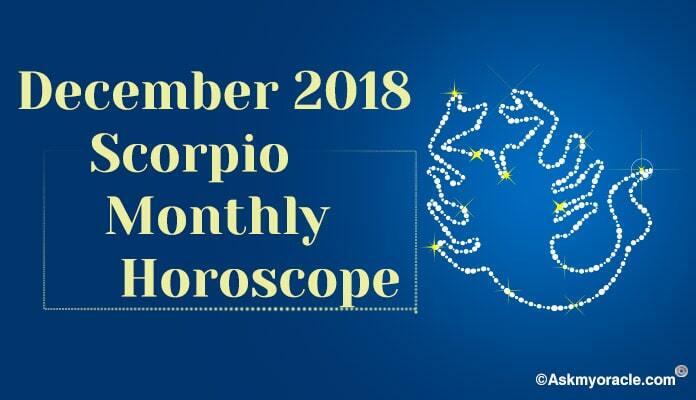 The horoscope predicts a year full of opportunities for Virgos. You will be showered with chances to give a new direction to your life but for that you really need to work with complete dedication and zeal. It will be a lucky year for you as you will be paid for your hard work. Success is on the cards and you may enjoy a promotion or a wonderful switch over. You will have people to help you and guide you as and when you need them. Now it depends on you that how you transform your life with the opportunities that unfold with the passage of time. 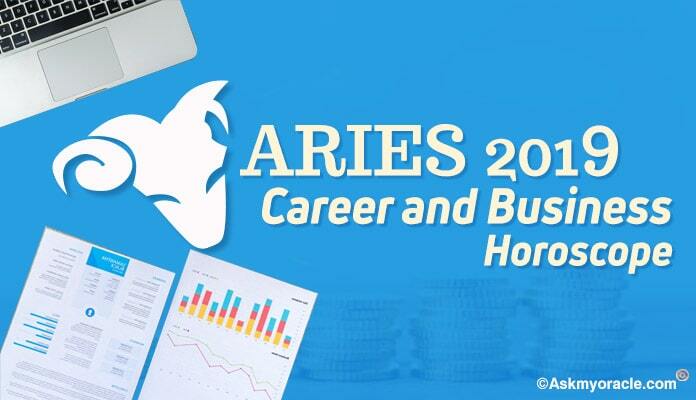 At job and in business, 2015 is expected to be a wonderful year as far as your career is concerned. Relocation, change of duties, job switch over etc. 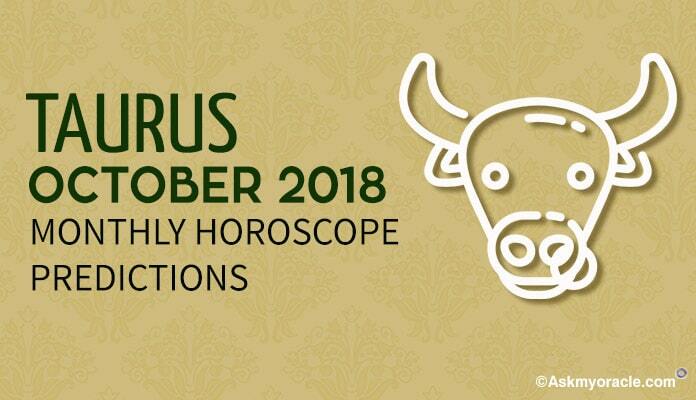 are on the cards for Virgos. You will enjoy increased responsibilities which will keep you busy. But you will fulfill all your responsibilities with dedication and enjoy leadership vested in your hands. 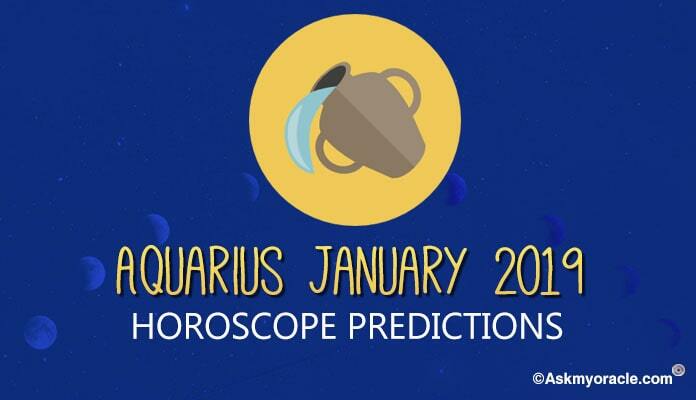 On the love and relationship front, 2015 is expected to bring good news for Virgos. You are expected to find love, either in acquaintances or amongst your group. You will also get involved with new friends. Optimize the time you spent with your loved ones as your career concerns will keep you occupied most of the time. You will enjoy the company of your friends. 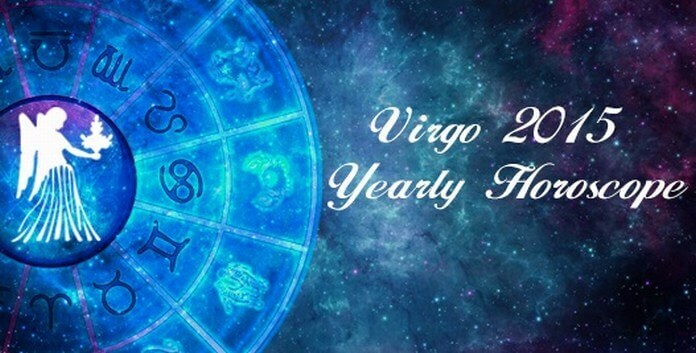 2015 predicts it to be an easy and smooth financial year for those who are born under the Virgo sun sign. There will be a smooth flow of money in your life. You may also be showered with unexpected hidden gains which were not at all accessible. You will also benefit through your friends or through different associations’ memberships. There is nothing much to worry about money. 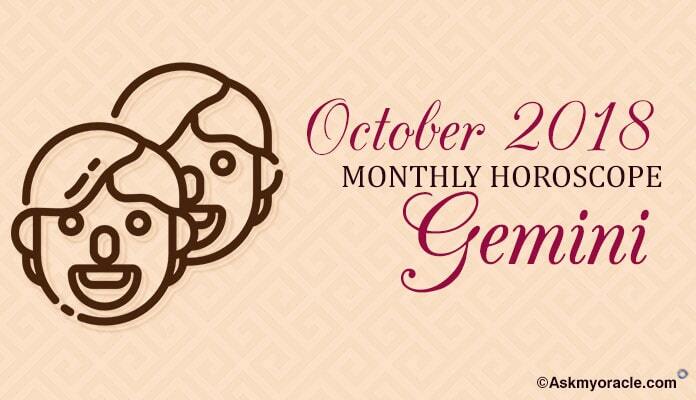 Health in 2015 can be a matter of concern for Virgos. 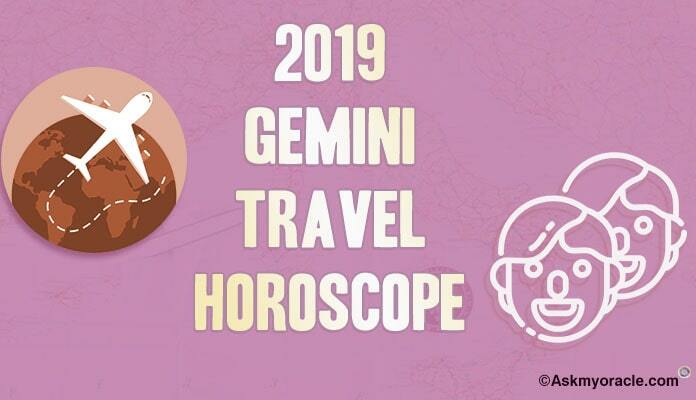 The horoscope suggests you to be cautious about your physical and mental well being as there will be changes at work and home which will keep you busy. Stress can be a big damage to your fitness. Eat healthy, sleep properly and exercise well. Do not consume too much of alcohol. Your immunity will increase with the passage of time. 2015 is a year of change for those born under Virgo zodiac. There will be great scope of self improvement. The horoscope suggests that you will benefit from team work. There will be lessons to learn and things to imbibe. You will also learn to leg go your ego to benefit the group. That ways there will be a rise in your spiritual self. You will look at the world as a big family. Health is one of the most important things to look at as bad health can put all your plans aside and become a hurdle in your success. Try and spend as much memorable time with your loved ones as possible. Remember you need to make it qualitative and not quantitative. Thanks so much for your prediction. I wish your prediction will be true for my life.